Founded in 2005, we offer quality, townhouses for lease. See the fine selection of homes available on our page. Founded in 2010, we offer top-management for other property owners. Whatever your reason, we are here to help you manage your investment and maximize your return. 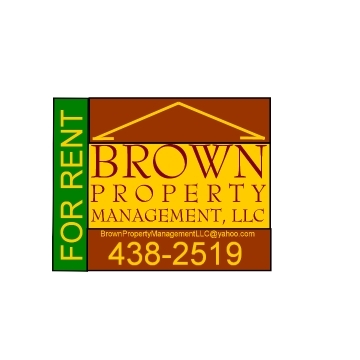 See what we can offer property owners and tenants on our page.